Cwmbran is a 1,000,000 sq ft new town Shopping Centre located 10 miles north east of Cardiff and 6 miles north of Newport. Weekly footfall is in excess of 325,000. The centre is anchored by M&S, House of Fraser, Asda and Primark, along with Vue Cinema. The scheme also benefits from 3,000 free car parking spaces. 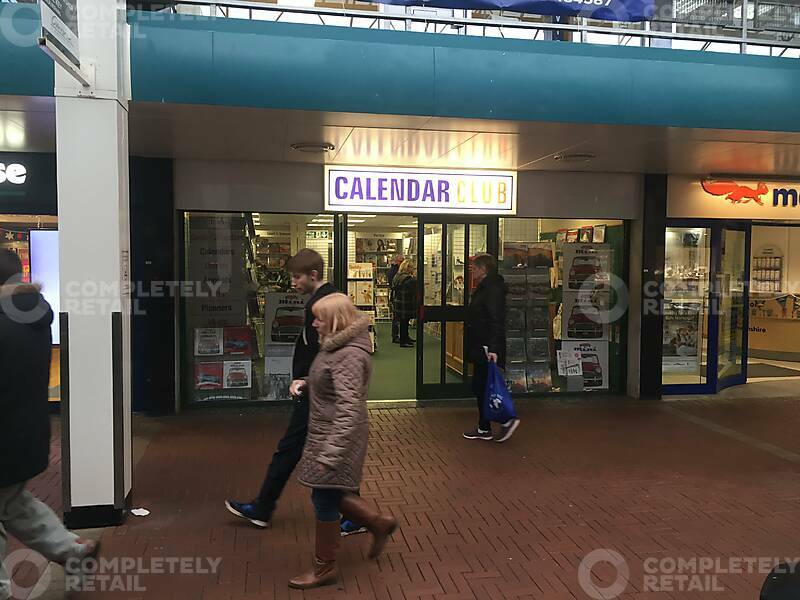 The unit occupies a prime location on a busy mall with nearby retailers including Carphone Warehouse, Clarks, Accessorize and Greggs. Each party is to be responsible for their own legal cost incurred in this transaction.